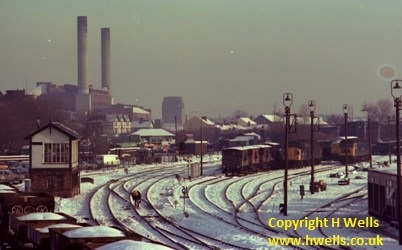 One of my favourite vantage points for photography was Slutchers Lane bridge This view was taken in January 1979, with Arpley Junction in the foreground and the power station and Newbridge buildings in the bachground. 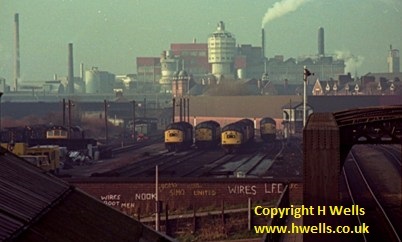 The industrial skyline on this shot is mostly still the same today. 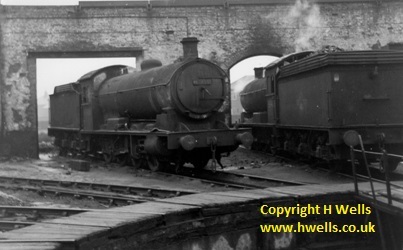 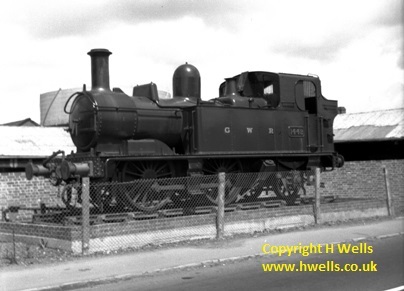 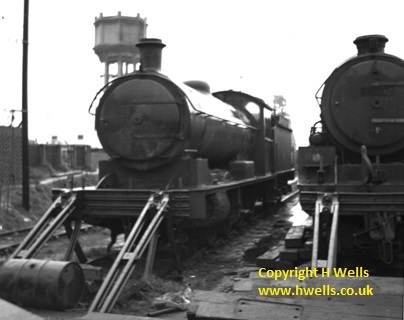 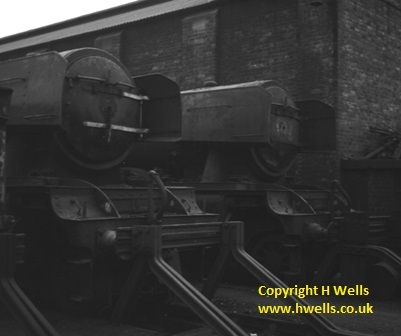 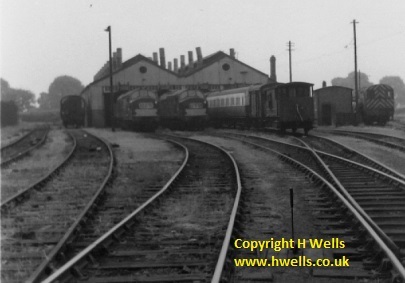 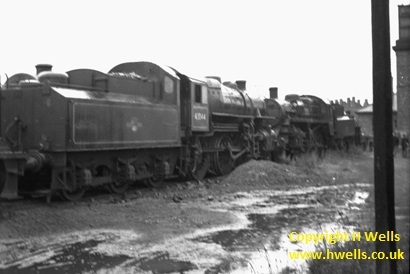 The locomotives are standing on the site of Arpley locomotive shed. 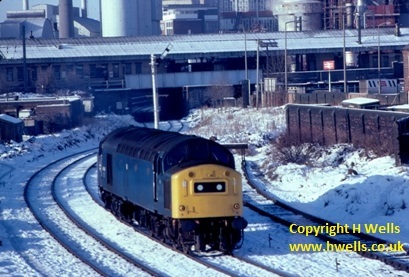 Taken with a 135mm lens from Wilderspool road bridge, December 1979. 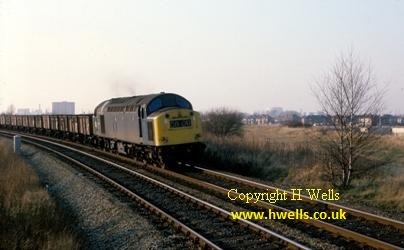 A Class 47 locomotive leans into the curve at Froghall, taking a trainload of tanks to the north. 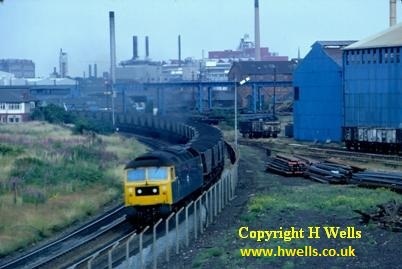 Slide taken July 1983. 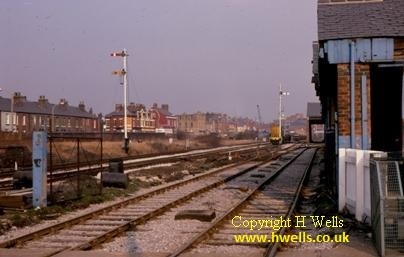 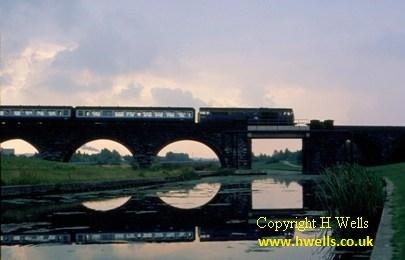 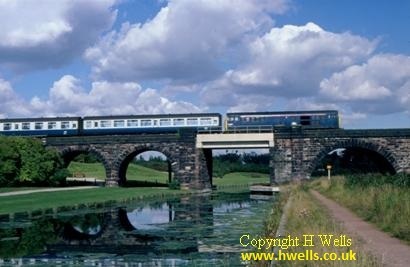 A better view of Bank Quay bridge with an nelectric locomotive heading an up express. 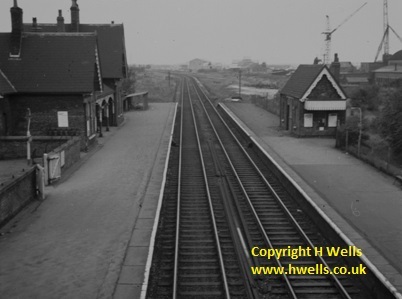 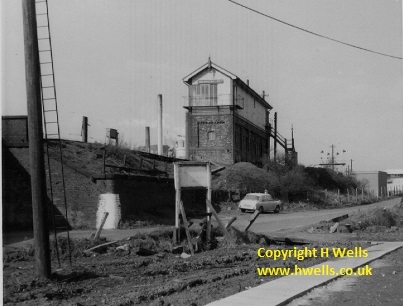 The bridge was rebuilt when the line was electrified. 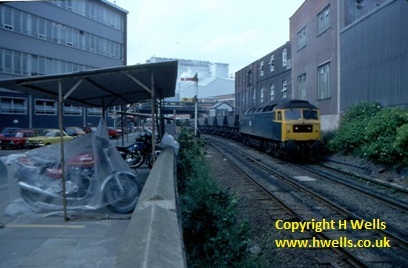 Slide taken September 1978. 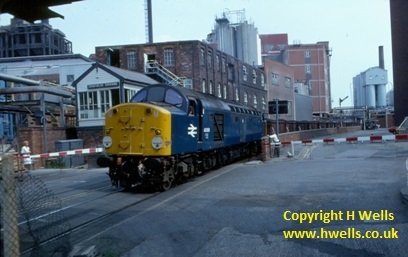 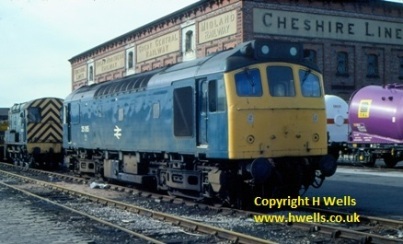 Class 47 47436 pilots Class 87 electric locomotive 87020 North Briton on an up passenger working at Froghall on Sunday morning 21 June 1981. 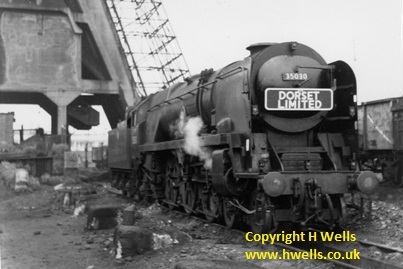 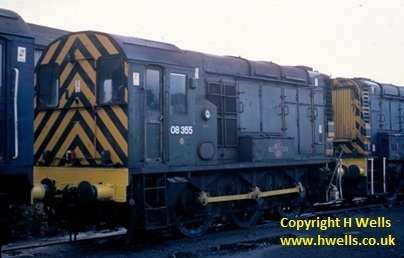 The diesel locomotive was required because the power had been turned off to allow engineering work. 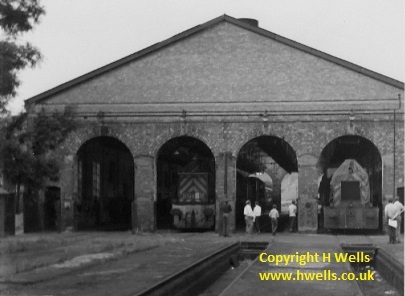 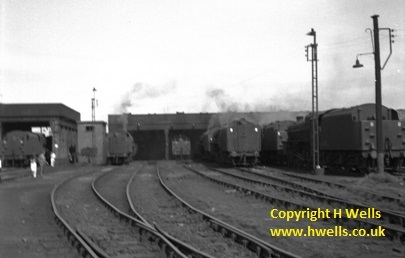 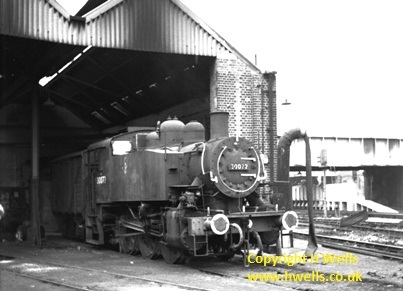 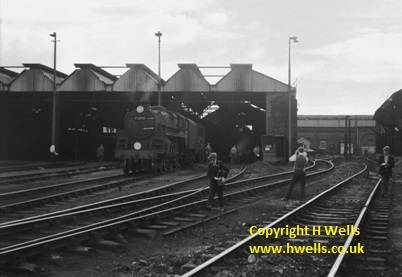 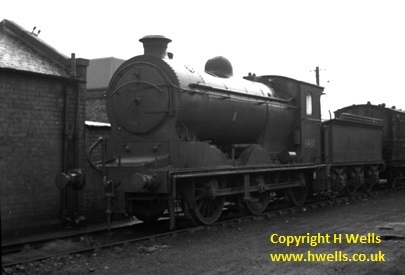 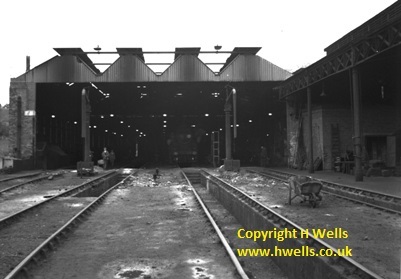 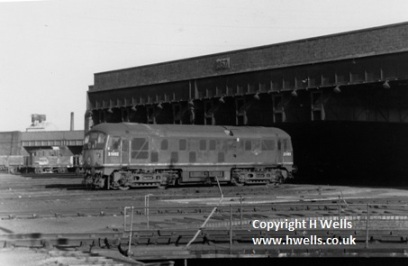 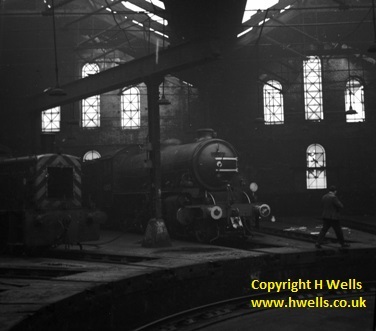 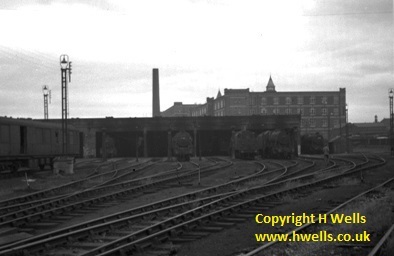 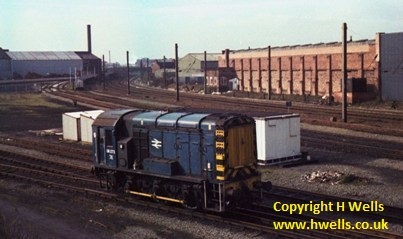 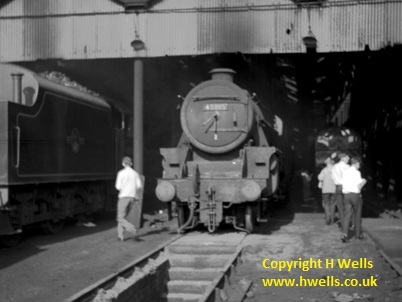 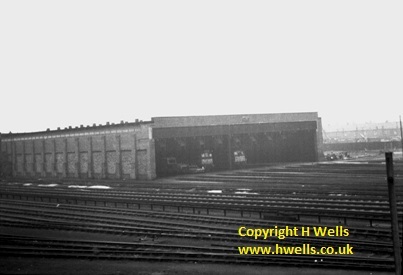 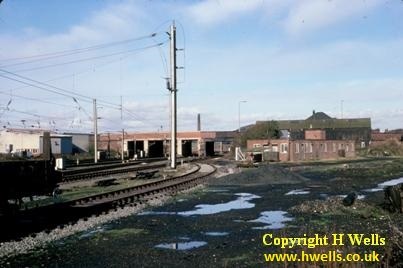 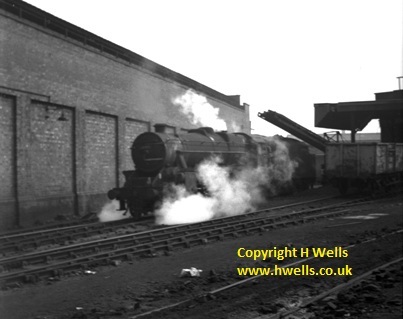 This shows on the right the brick building of Dallam locomotive shed, converted to the Locker Air Maze factory. 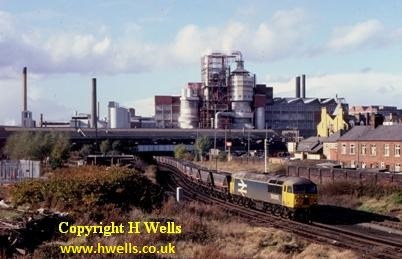 Taken from the top of Dallam Lane, early 1980. 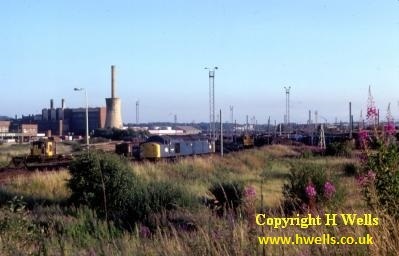 Bewsey Steelworks on the left. 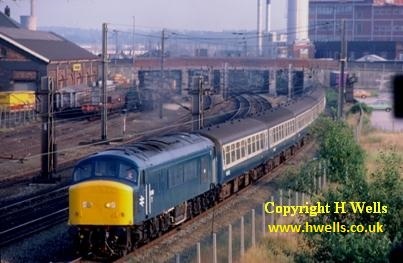 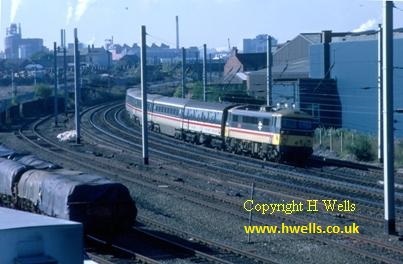 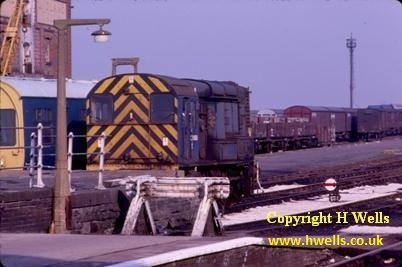 A class 87 with a down train in Intercity livery approaching Dallam Junction on the morning of 9 September 1986. 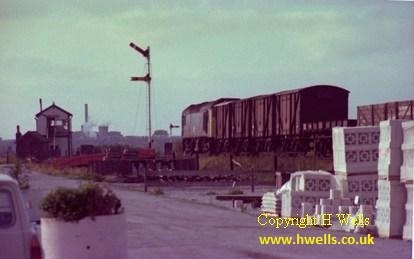 Slide taken from a similar vantage point to the shot above but with a 135mm lens to bring out the background of the Bank Quay factories which the now demolished steelworks had masked. 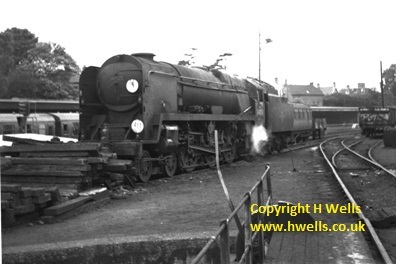 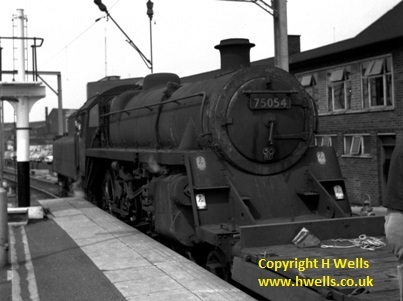 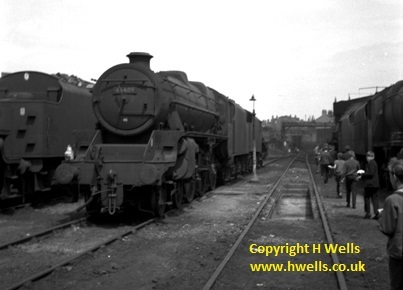 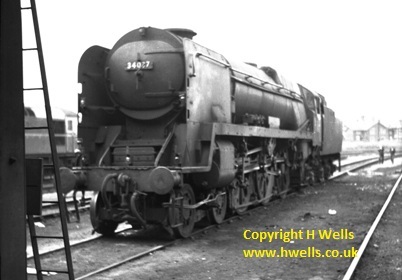 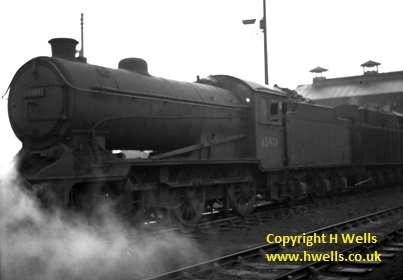 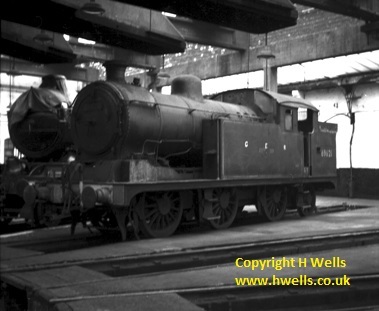 Standard Class 5MT 73029 and West Country 34040 Crewkerne at Basingstoke Sat 3 June 1967. 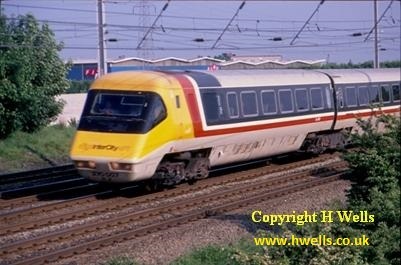 Why do people do that? 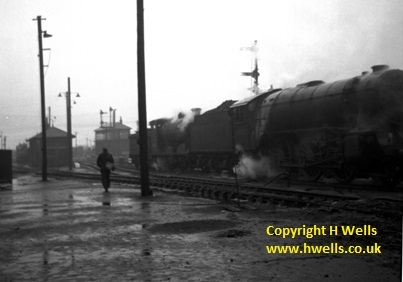 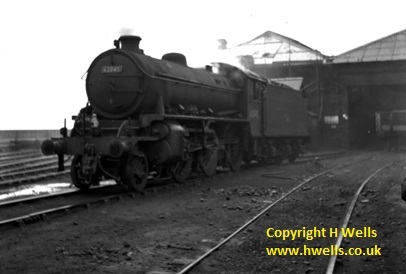 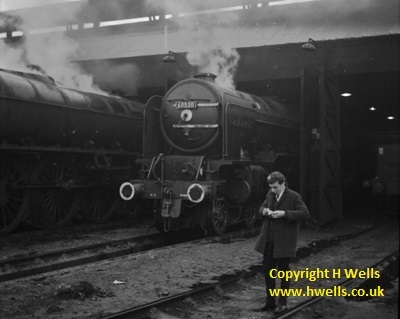 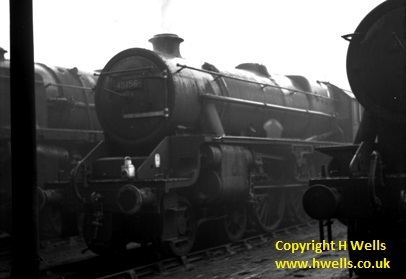 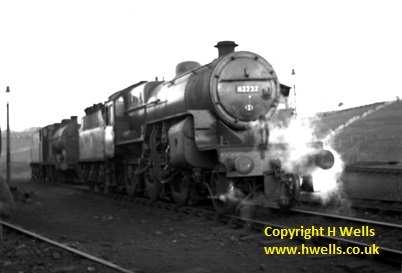 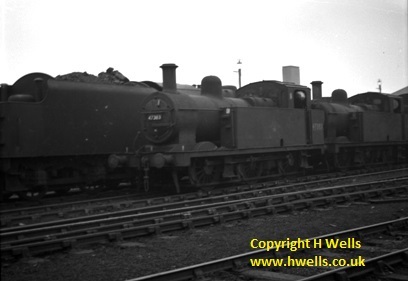 78055 and 78028 at Bolton on Sunday 1 January 1967. 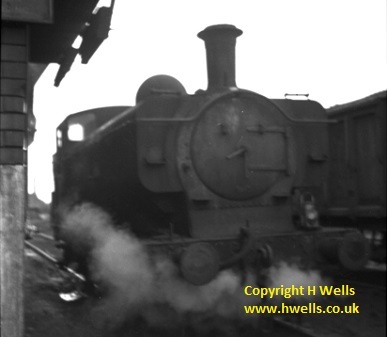 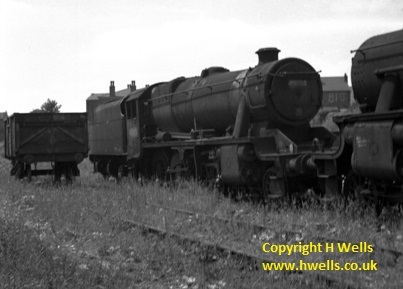 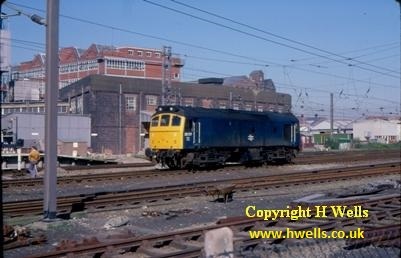 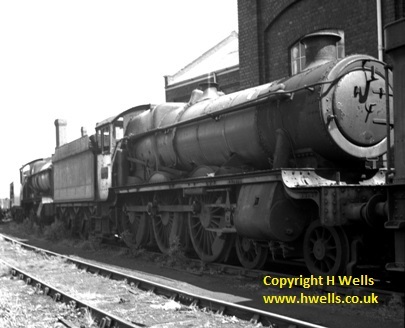 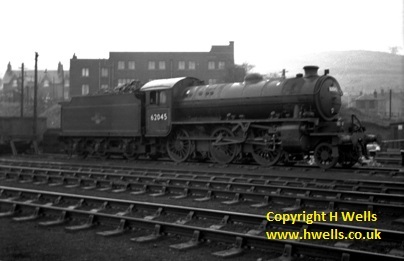 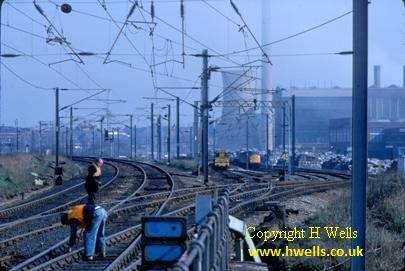 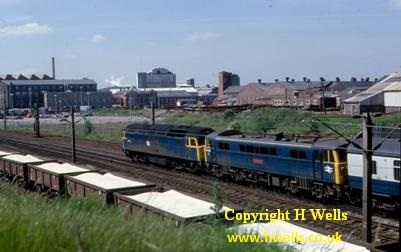 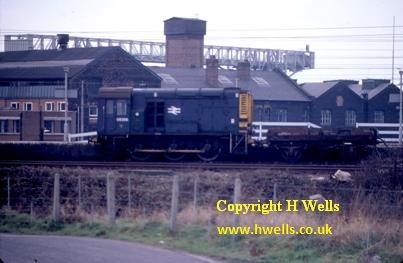 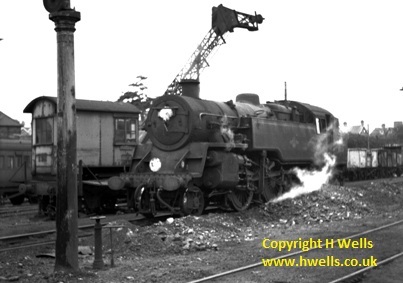 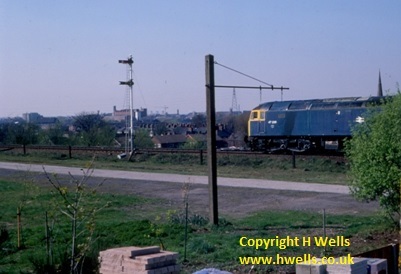 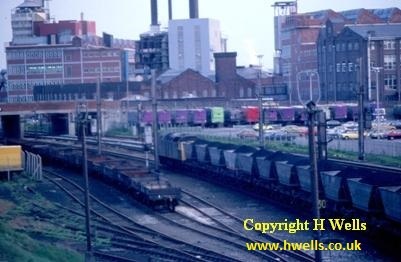 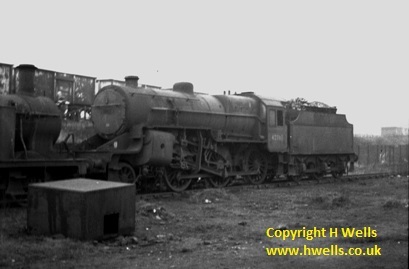 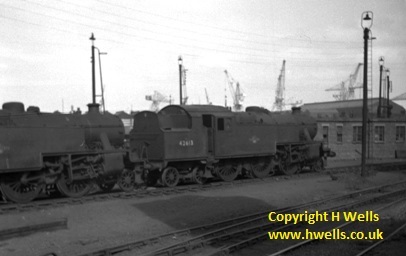 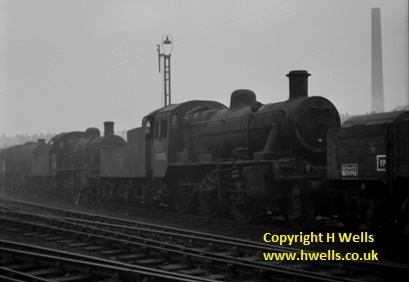 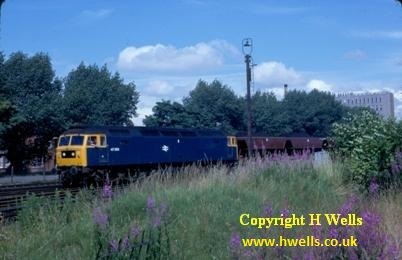 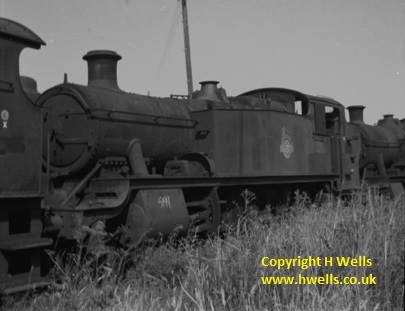 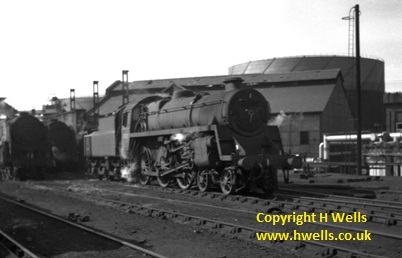 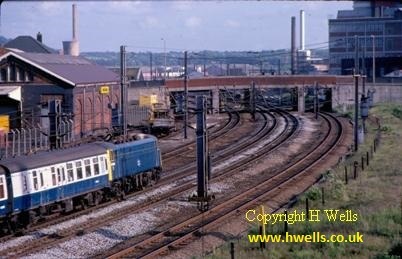 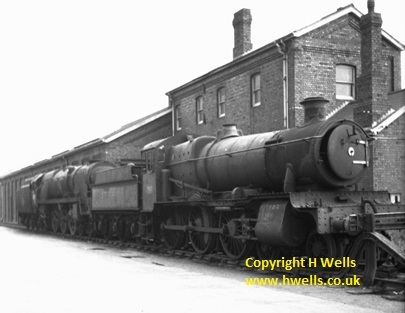 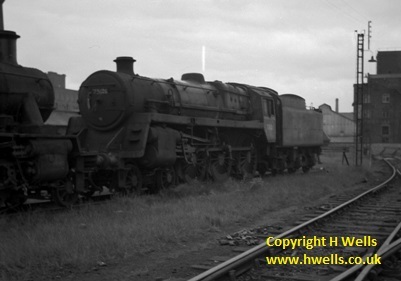 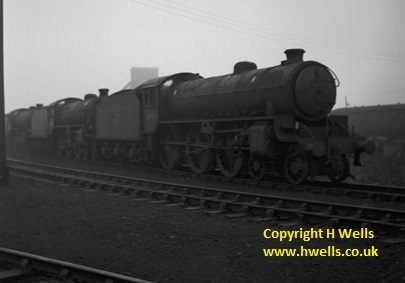 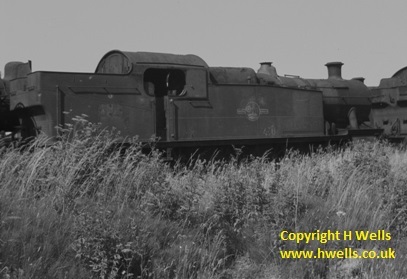 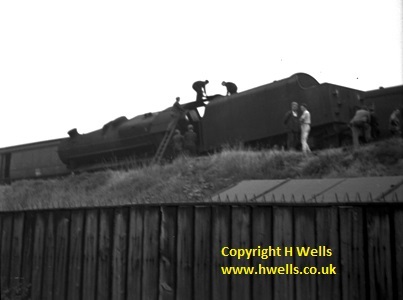 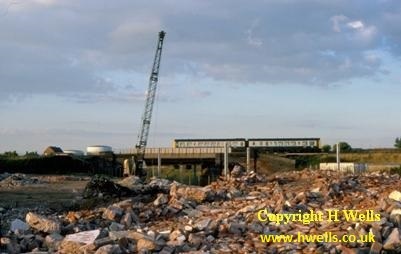 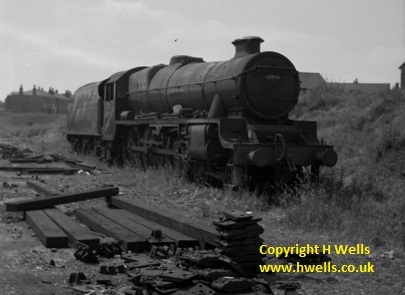 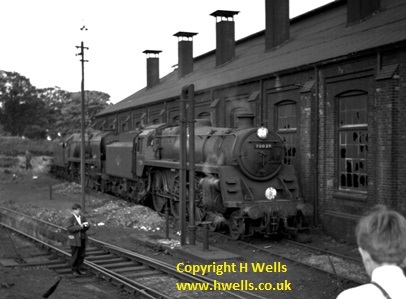 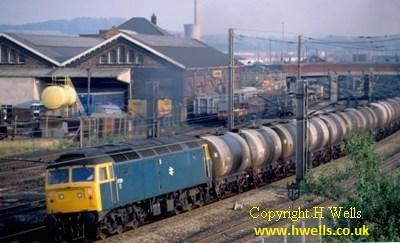 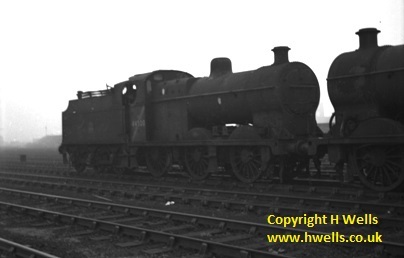 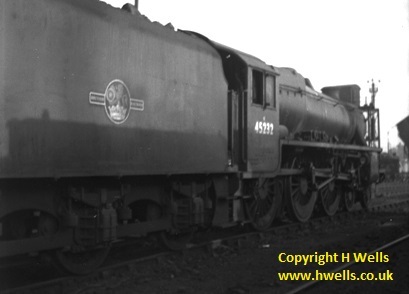 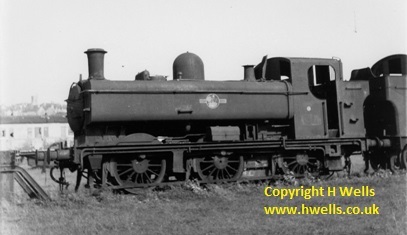 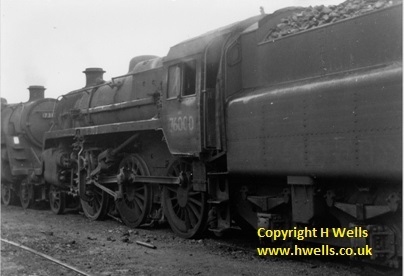 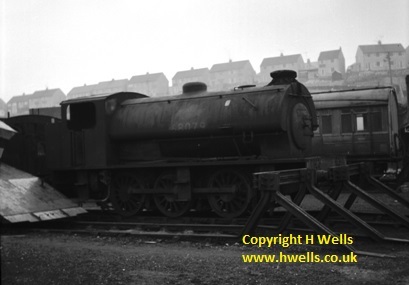 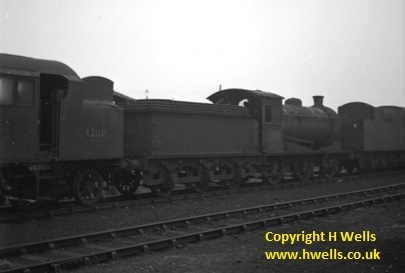 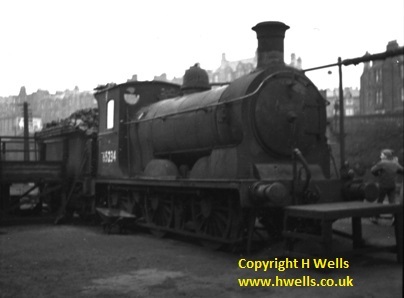 Several of these Class 2MT locos were transferred from Toton to Bolton but were disliked and soon found themselves on the scrap line seen here.